Note: Payment fulfillment by Arborday. Give InKind has an affiliate relationship with many of the advertisers on our site, and may receive a commission from products purchased via this link. Plants make wonderful gifts as they can allow the recipient to remember someone they love, year after year. 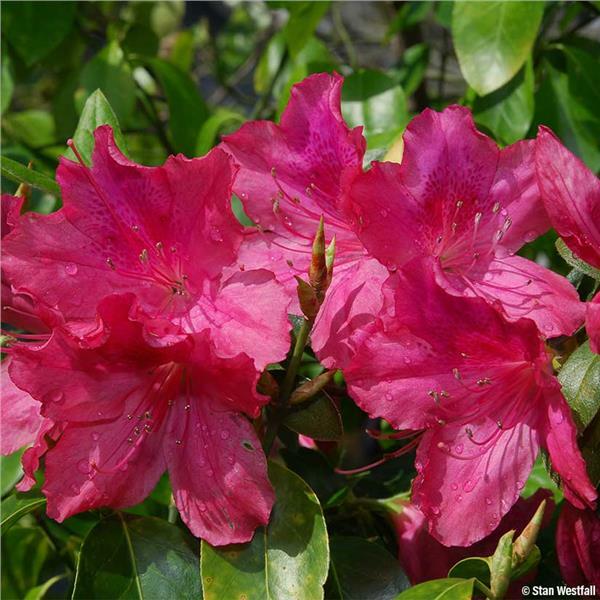 A flowering shrub or bush is a beautiful memorial gift. Note: If you send the gift of a plantable item, be sure that someone is there to assist in planting it. The Arbor Day Foundation plants trees, shrubs, and other botanical items. We inspire people to plant, nurture and celebrate trees. The Arbor Day Foundation is a 501(c)(3) nonprofit conservation and education organization. A million members, donors, and partners support our programs to make our world greener and healthier. Why We Love This Gift: We love this gift because it goes on and on. 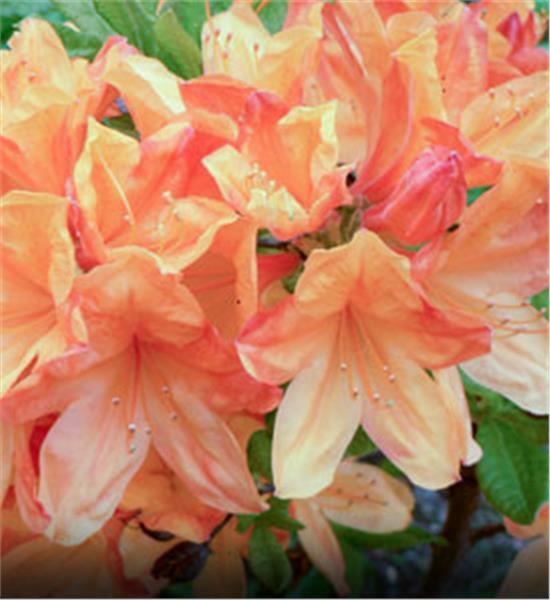 A memorial shrub or bush grows and provides a place to reflect and rest on a life well lived and a person who is deeply missed. 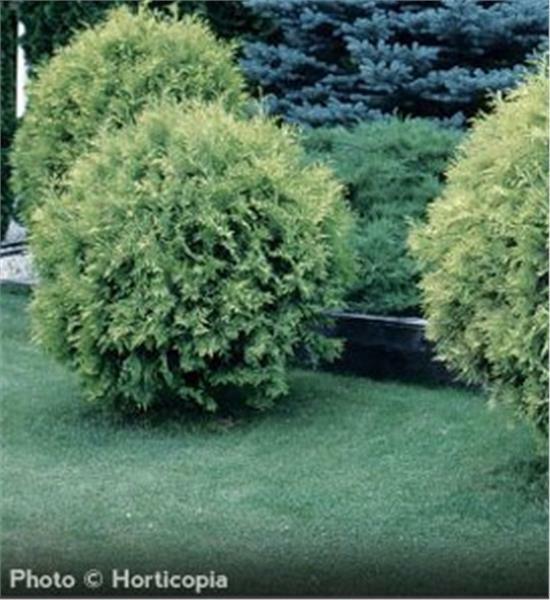 A memorial bush or shrub is beautiful, lasting - and feeds a green agenda. What To Express in Your Card: Sending deep condolences for your loss. Also sending masses of love.